With shows like Jacquemus and Dior already unfolding during Paris Fashion Week, fashion’s biggest editors and influencers have been descending upon the city to take them all in. And it wouldn’t be fashion month without seeing some seriously iconic street style outfits between all of the biggest shows. While there are still plenty more days of PFW ahead, we’ve already been spotting some big trends on the street style scene. 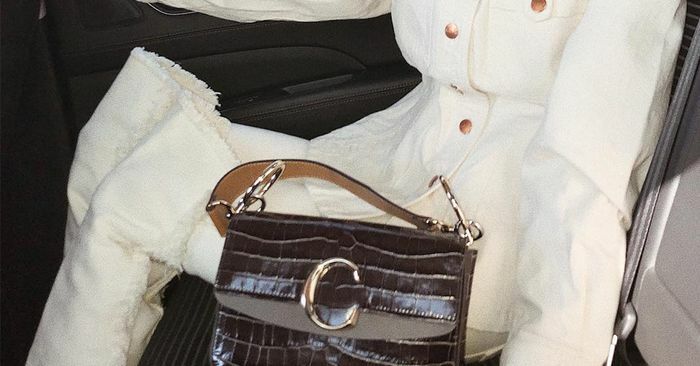 There are some bags—like the Jacquemus minis and Chloé C bag—that have emerged as the It bags of the season—while other trends like oversize silhouettes and throwback shoes have been interpreted in different ways among the fashion set. Ahead, I’m breaking down six of the big trends that are everywhere in Paris. Go on to see how fashion insiders are wearing them and then shop each trend or It piece for yourself.